If it’s the cost which makes you hesitant about taking the vending machine plunge, don’t be alarmed- we offer flexible financing options. Plus, if you have done your research, you will see that our prices are 50% or even 75% lowers than our competition. 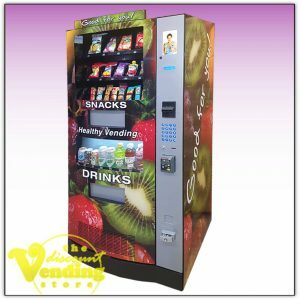 If you are worried about getting a used machine with only a three month warranty, be sure to check out our new healthy vending machines which cost just a tiny bit more. 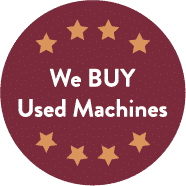 Of course, all of our machines, used and new, come with a life-time of free tech support which we provide in-house, and a warranty, too. You can also soup-up your healthy vending machine with credit card readers which make purchasing easy! 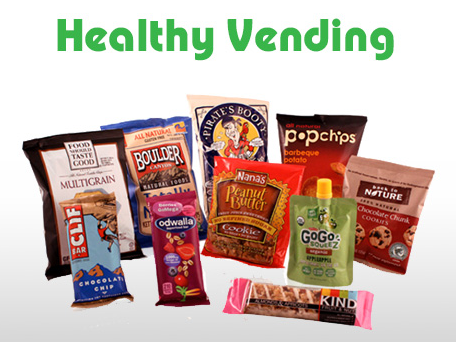 For more information about refurbished healthy vending machines and options please call us today at 1-855-200-VEND (8363) or email us at info@discountvendingstore.com. 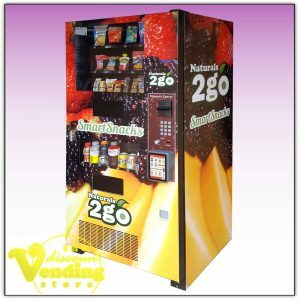 We are happy to help you with all of your vending business needs! Also, checkout our used soda vending machine stockpile.